Even before you start exercising, you can use plenty of tricks to eliminate visceral fat, improve your flab-burning metabolic process, and start losing weight. Don’t Diet! A smart diet is not about eating less – it’s about eating more—more nutrition-dense food, to crowd out the empty calories and keep you full all day. 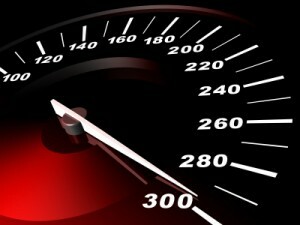 That is important, because restricting food will slow down your metabolism. It makes your body think, “I’m starving here!” And your body responds by slowing your metabolic rate in order to hold on to existing energy stores. Moreover, what is worse, is if the food shortage (meaning your crash diet) continues, you will begin burning muscle tissue (body’s internal stasis become catabolic), which just gives your enemy, visceral fat, a greater advantage. 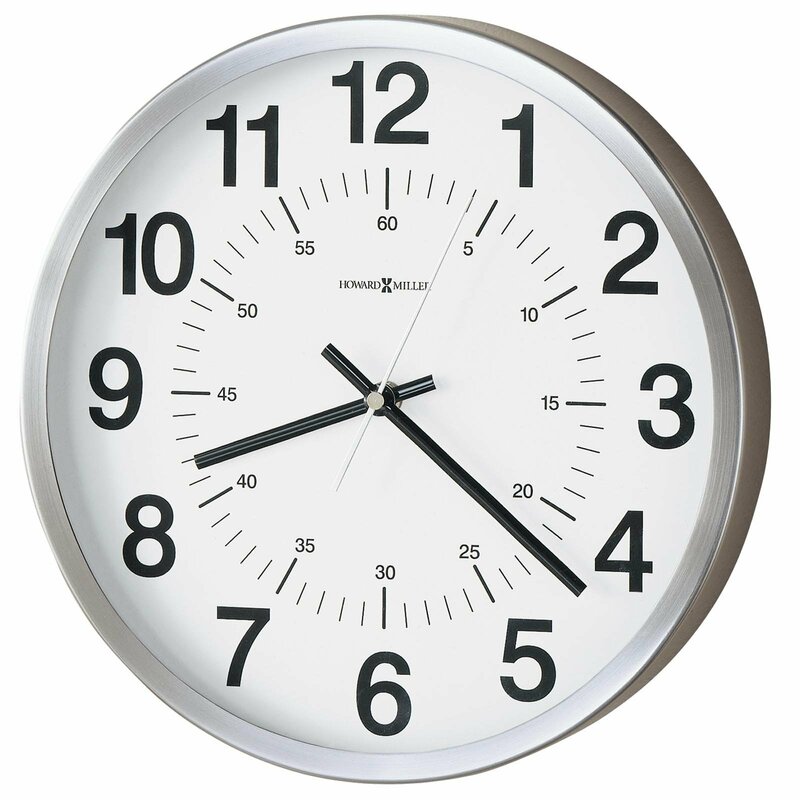 Go to Bed Earlier (get enough sleep) A study in Finland looked at sets of identical twins and discovered that of each set of siblings, the twin who slept less and was under more stress had more visceral fat. Eat More Protein Your body needs protein to maintain lean muscle. In a 2006 study in the American Journal of Clinical Nutrition, “The underappreciated role of muscle in health and disease,” the author purports that the present recommended daily allowance of protein, 0.36 grams per pound of body weight, was established using obsolete data and is quite inadequate for an individual engaged in a resistance training program. Researchers now recommend a protein amount between 0.8 and 1 gram per pound of body weight, while other established sports and nutrition professional bodies suggest slightly higher amounts for training athletes (NSCA). Add a serving, like 3 to 6 oz. of lean meat or 8 -12 oz. of low-fat yogurt, to every meal and snack. Plus, research from the NSCA showed that protein can up the post-meal calorie burn by as much as 35 percent. 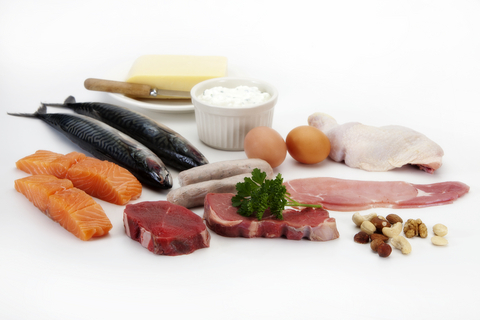 Protein has the highest thermic value vs fat and carbohydrates. 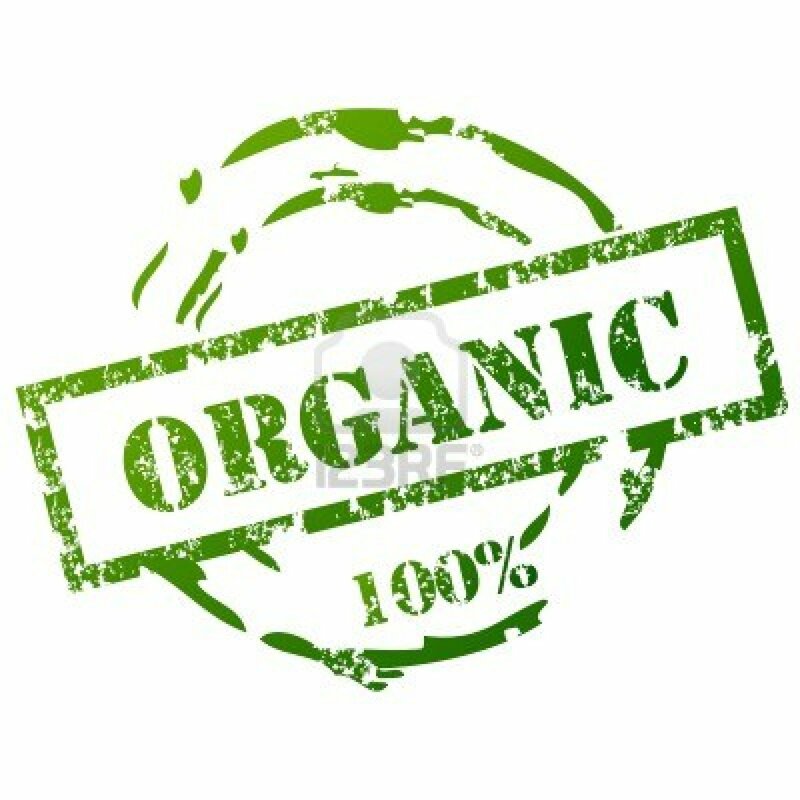 Go Organic When You Can Canadian researchers reported that dieters with the most organochlorines (pollutants from pesticides, which are stored in fat cells) experienced a greater than normal dip in metabolism as they lost weight, perhaps because the toxins interfere with the energy-burning process. In other words, pesticides make it harder to lose pounds. Other research hints that pesticides can trigger weight gain. Of course, it’s not always easy to find—or to afford—a whole bunch of organic produce. So you need to know when organic counts, and when it’s not that important. Organic onions, avocados, grapefruit? Not as important. But choose organic when buying celery, peaches, strawberries, apples, blueberries, nectarines, bell peppers, spinach, kale or collard greens, cherries, potatoes, and imported grapes as they tend to have the highest levels of pesticides. 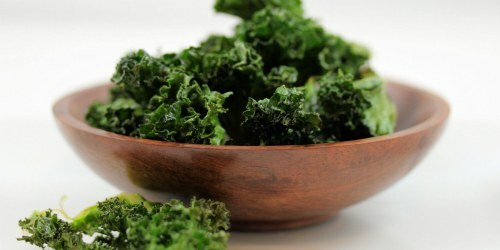 A simple rule of thumb – If you can eat the skin, go organic! Get Up, Stand Up Whether you sit or stand at work may play as big a role in your health and your waistline as your fitness routine. In one study researchers discovered that inactivity (4 hours or more) causes a near shutdown in an enzyme that controls fat and cholesterol metabolism. To keep this enzyme active and increase your fat burning, break up long periods of downtime by standing up—for example, while talking on the phone. 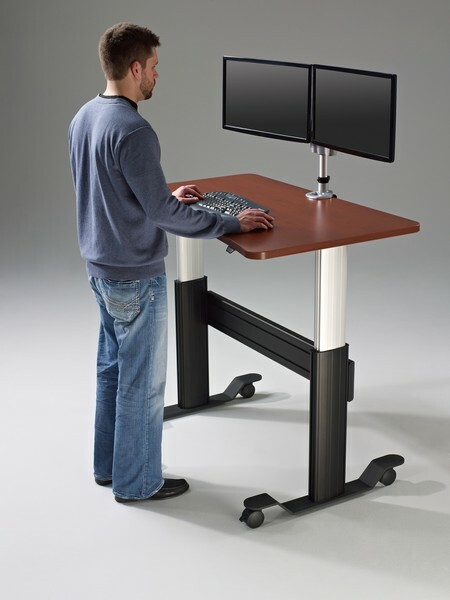 Many work stations now have adjustable desks which allow you to move your work area up to a standing height. Drink Cold Water German researchers found that drinking 6 cups of cold water a day (that’s 48 oz.) can raise resting metabolism by about 50 calories daily—enough to shed 5 pounds in a year. The increase may come from the work it takes to heat the water to body temperature. Though the extra calories you burn drinking a single glass don’t amount to much, making it a habit can add up to pounds lost with essentially zero additional effort. 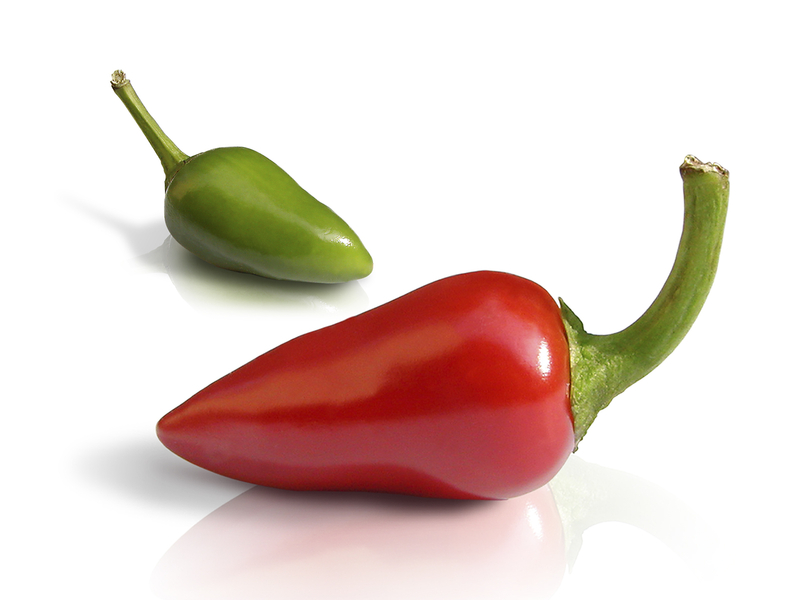 Eat the Heat It turns out that capsaicin, the compound that gives chili peppers their mouth-searing quality, can also fire up your metabolism. Eating about 1 tablespoon of chopped red or green chilies boosts your body’s production of heat and the activity of your sympathetic nervous system (responsible for our fight-or-flight response), according to a study published in the Journal of Nutritional Science and Vitaminology. The result: a temporary metabolism spike of about 23 percent. Stock up on chilies to add to meals, and keep a jar of red pepper flakes on hand for topping pizzas, pastas, and stir-fries. 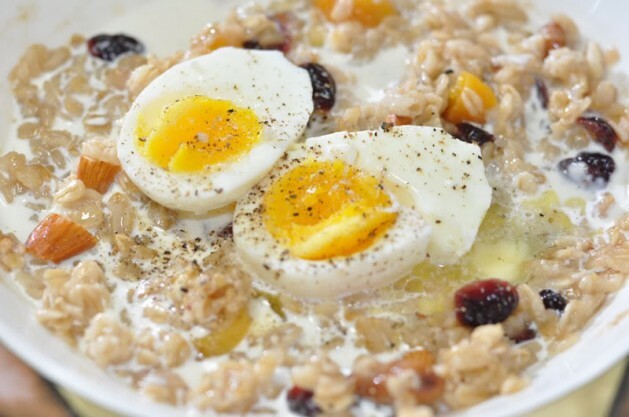 Rev Up in the Morning Eating breakfast jump-starts metabolism and keeps energy high all day. It’s no accident that those who skip this meal are four and a half times as likely to be obese. The heartier your first meal – the better. In one study published by the American Journal of Epidemiology, volunteers who got 22 to 55 percent of their total calories at breakfast gained only 1.7 pounds on average over four years. Those who ate zero to 11 percent of their calories in the morning gained nearly 3 pounds. 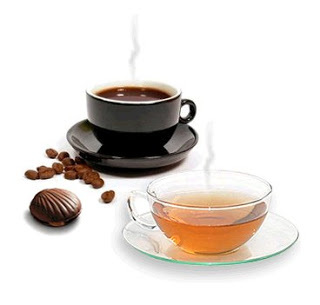 Drink Coffee or Green Tea Caffeine is a central nervous system stimulant, so your daily java jolt can rev your metabolism 5 to 8 percent—about 98 to 174 calories a day. A cup of brewed tea can raise your metabolism by 12 percent, according to one Japanese study. Researchers believe the antioxidant catechins in green tea provide the boost. Fight Fat With Fiber Fiber can increase your fat burn by as much as 30 percent. Studies find that those who eat the most fiber gain the least weight over time. Aim for about 25-30 grams a day—the amount in about three servings each of fruits and vegetables. 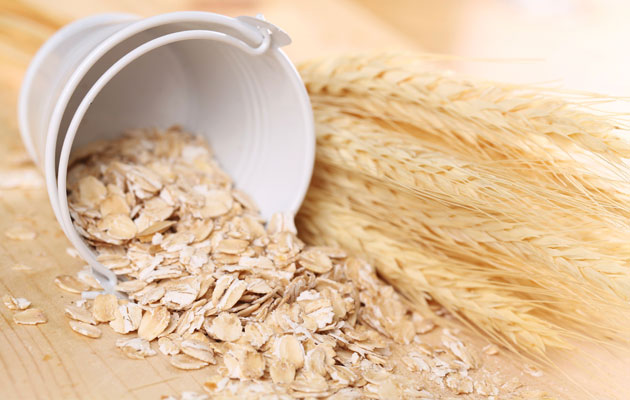 Eating complex carbs like oatmeal, quinoa and brown rice pack a great amount of fibre per serving. Get More D Vitamin D is essential for preserving metabolism and revving up muscle tissue. Unfortunately, researchers estimate that a measly 20 percent of North-Americans take in enough through their diet. Get 90 percent of your recommended daily value (400 IU) in a 3.5-oz. serving of salmon. Other good sources: tuna, fortified milk and cereals, and eggs. 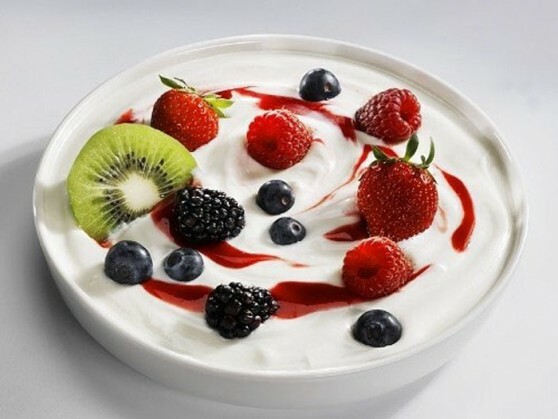 Eat Low Fat Yogurt (Greek Style) There’s some evidence that calcium deficiency may slow metabolism. Research shows that consuming calcium in dairy foods such as low-fat yogurt may also reduce fat absorption from other foods. Eat Watermelon The amino acid arginine, abundant in watermelon, might promote weight loss, according to a new study in the Journal of Nutrition. Researchers supplemented the diets of obese mice with arginine over 3 months and found that it decreased body-fat gains by a whopping 64 percent. 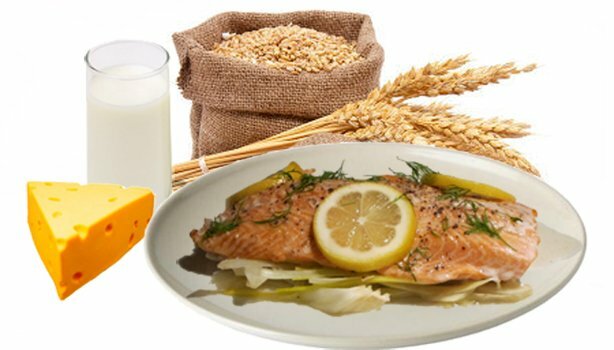 Adding this amino acid to the diet enhanced the oxidation of fat and glucose and increased lean muscle, which burns more calories than fat does. 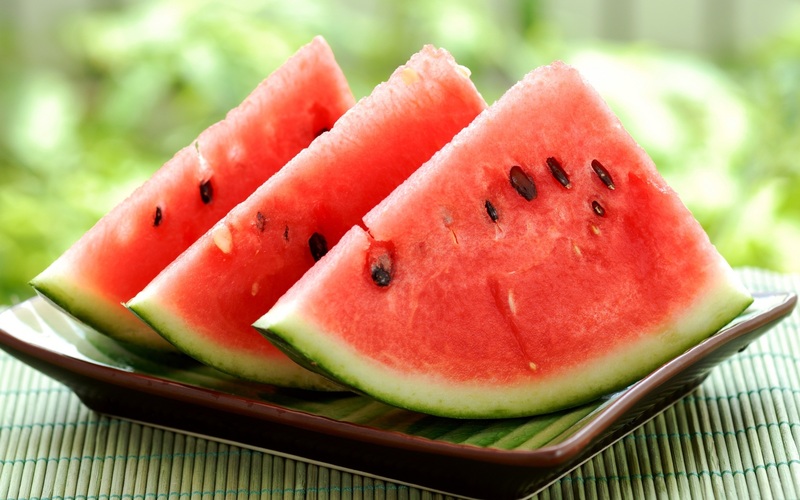 Snack on watermelon and other arginine sources, such as seafood, nuts, and seeds, year-round. Stay Hydrated All of your body’s chemical reactions, including your metabolism, depend on water. If you are dehydrated, you may be burning up to 2 percent fewer calories, according to researchers at the University of Utah who monitored the metabolic rates of 10 adults as they drank varying amounts of water per day. 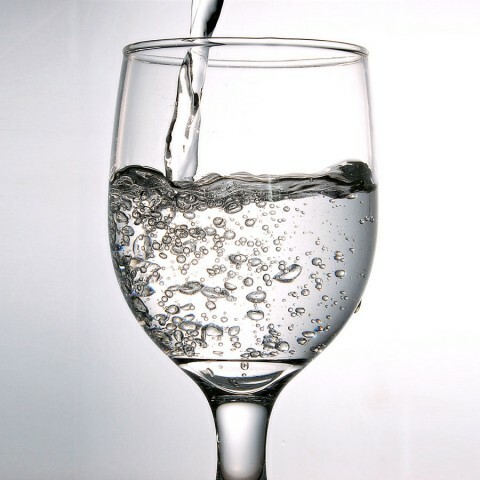 In the study, those who drank either eight or twelve 8-ounce glasses of water a day had higher metabolic rates than those who had four.